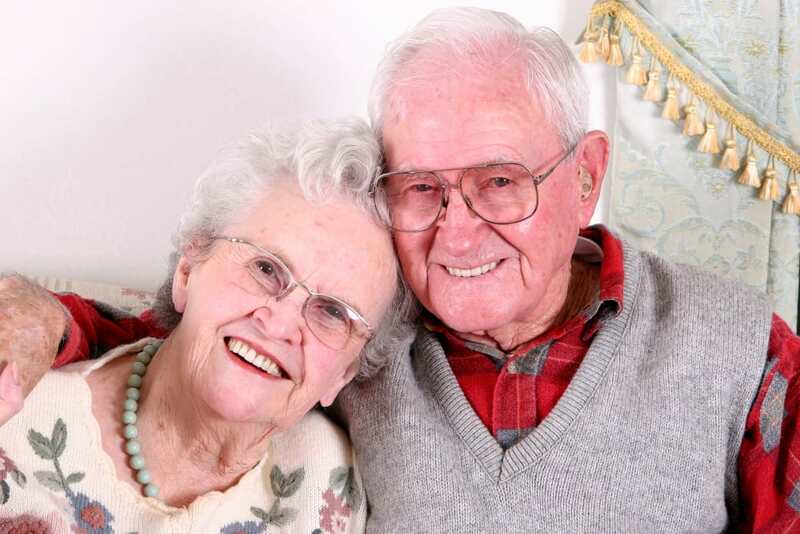 At Oakleaf Village at Greenville, we understand the challenges people with dementia face. When your loved one enters our memory care community, our goal is to guide them along a journey of discovery in all they do. Our nurses and certified nurse assistants, with ongoing education and specialized training in memory care diseases, chart a course of exploration for them that touches on various important aspects of life. Our program is designed to rebuild and preserve that which their affliction has taken from them. From quality meals to personalized care and attention, you can rest easy knowing your family members are in the best hands, receiving the best care. You have our word on it. 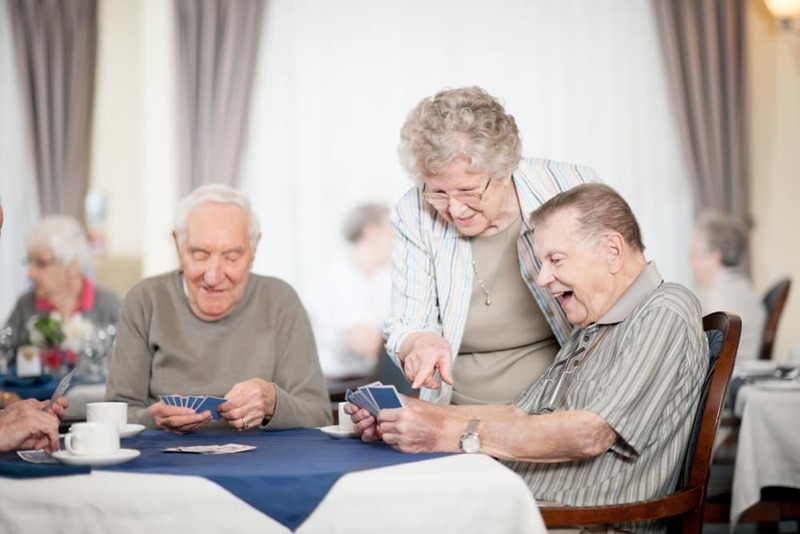 For more information on our Memory Care program and to experience “A Day in the Life” of one of our residents, please contact a Senior Lifestyle Counselor at your preferred community. It would be our pleasure to speak with you about your loved one's personal lifestyle needs.